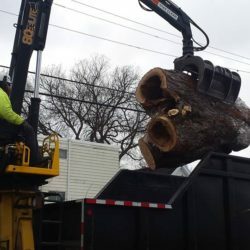 A Tree Service Inc. has proudly been serving the Minneapolis & St. Paul, MN metro area for over 35 years. 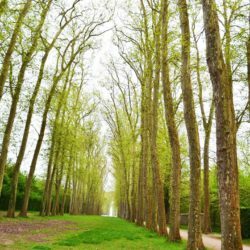 We’re dedicated to preserving and beautifying the urban forests through educating our customers with our trained, professional tree care services. 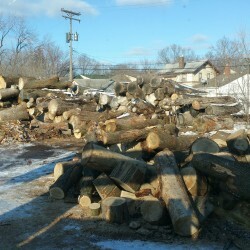 We offer local residential, commercial & municipal tree care, trimming, cabling, removal, stump grinding, insect & disease management & much more. A Tree Service is family owned and operated. We are also licensed, insured and bonded for everyone’s safety. 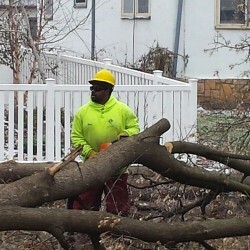 Property owners across the twin cities can trust us with any of your Minneapolis tree service needs. Give us a call today for an estimate! Tree Care Industry Association Member - This is a fancy title, but what does it mean exactly? It means that we are a member of a community that talks ‘trees’. Our company stays current with industry leading techniques, education and findings. We value the importance of our local arboriculture, which shows through our dedication in every job we do. 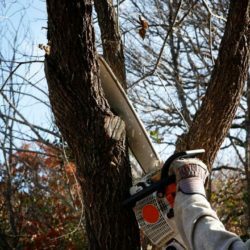 Minnesota Society of Arboriculture Member - Our certified arborists are always looking for ways to advance our tree care practices and there’s no better way for us to do that than by staying connected in the local Minnesota Arboriculture community through our Minnesota Society of Arboriculture membership. This association brings local Minnesota Tree Care Professionals together to educate, verify and network. ISA Certified Arborist on Staff - Becoming an ISA Certified Arborist is not something you can do overnight. It requires years of experience and extensive knowledge in the arboriculture industry and/or a degree in a closely related field, as well as the responsibility to adhere to a code of ethics put in place. 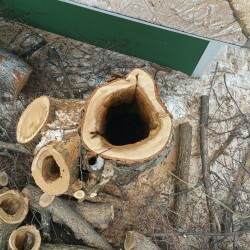 ISA Certified Arborists are expected to uphold the credibility and reliability of the tree service industry. 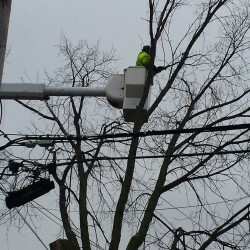 A Tree Service provides seasonal services for the proper timing in any tree care circumstance. 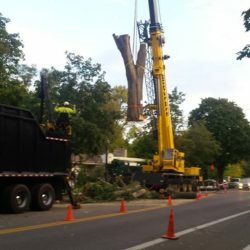 Whether it be injections or season based pruning, we are highly knowledgeable in the tree care services we provide and are especially in-tune with the local Minneapolis and St Paul area. Give us a call and set up an appointment with our certified tree care contractors, we will promptly come out and examine the tree(s) in question. Our services are designed to work around the schedule of the trees providing the best flourishment and nourishment to upkeep the beauty in urban nature. Keeping your tree’s alive and well can benefit so much in the community, not just your personal property. Give us a call today to talk about the best tree service and care for your property needs at 612.724.6045.